Situated at the feet of the Castle of Charles V and the ancient part of the city, the port embraces part of the residential and commercial centre, which is easily and quickly reachable on foot. The main transportation network is easily accessible by car, including the Sant'Anna Airport, located just 16 km away. The port is located on the east coast of Calabria, in the South of Italy just along the route from Adriatic to Tyrrhenian Sea. 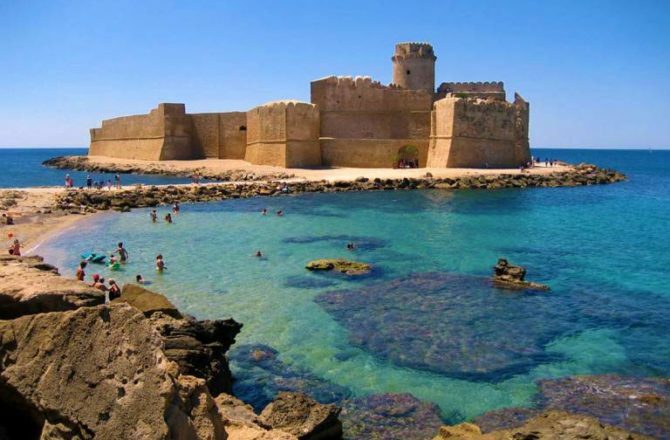 Moreover the port of Crotone is situated in front of Greece: the nearest Greek Island is 125 marine miles far.